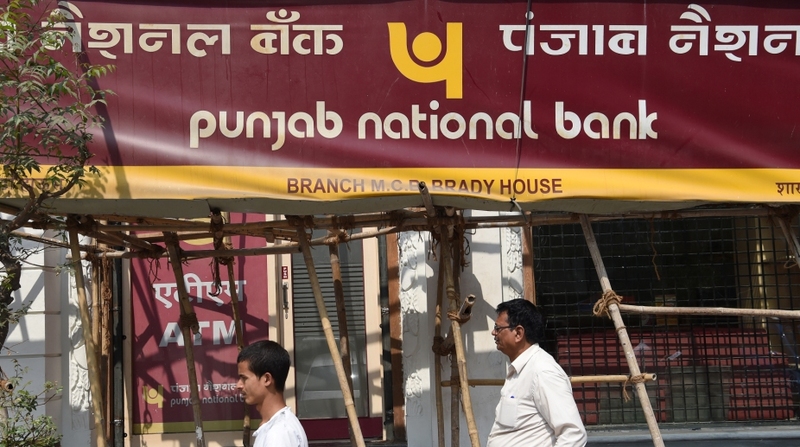 Faced with a multi-billion dollar fraud, along with the problem of non-performing assets (NPAs), state-run lending major Punjab National Bank (PNB) has decided to form a separate “vertical to deal with its stressed assets”. Another move that the lending major plans to set up “separate pre-sanction appraisal and post sanction monitoring teams” for credit disbursal. “A new monitoring group will be set up to keep track of whether cash flow from projects is being used to repay bank loans and that there are no slippages,” the source said. 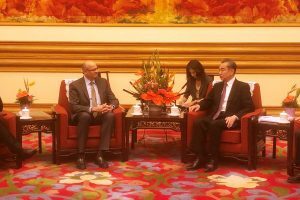 The new initiatives are part of the bank’s overall strategy — Mission Parivartan — which has commenced to tighten checks and balances in the system, including “strengthening internal control mechanisms”. On March 16, the public sector bank’s top management during its Extra Ordinary General Meeting (EGM) reassured its shareholders, customers, partners and employees on the bank’s capability and capacity to overcome the recent fraud it has faced. The bank also outlined a multi-pronged agenda to tighten checks and balances in the system, including “strengthening internal control mechanisms”, “extensive outreach to customers, investors and other stakeholders”, “focus on Current and Savings Account (CASA)” and “thrust on recovery of bad debts”.